Meet Hooked, a new line of vocals processed through pedals, pitch shifters, modular and analog gear. From cinematic to pop, hear how Hooked can bring excitement and originality to your compositions. 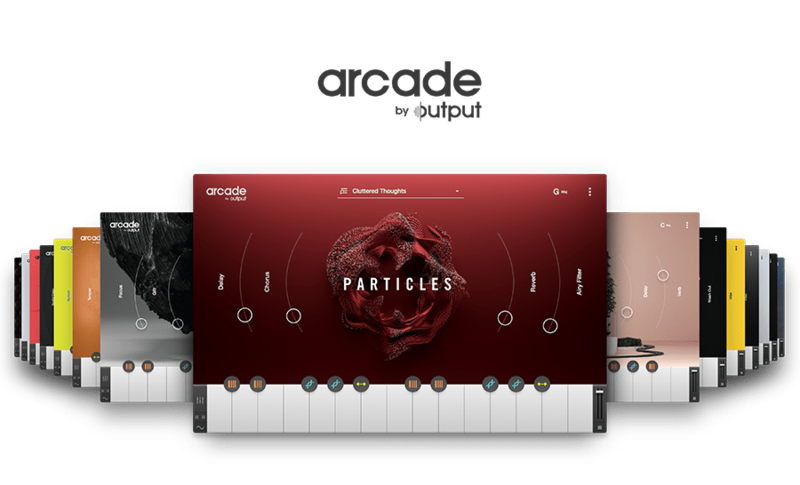 Head over to the Arcade Page to begin your free trial of Arcade and start playing with Hooked and 18 other Lines within your favorite DAW like FL Studio, Ableton Live, Logic, and more.